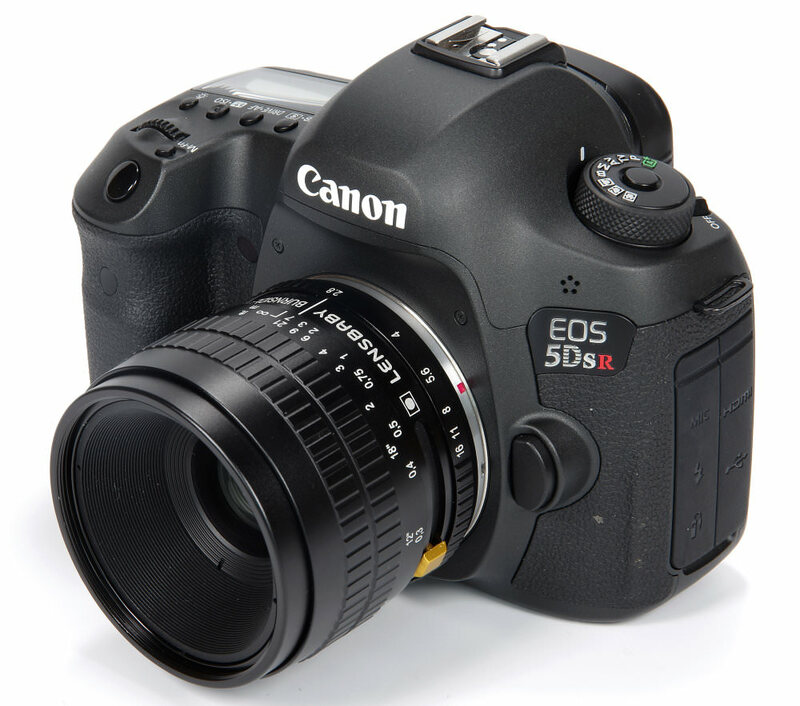 John Riley reviews the creative Lensbaby Burnside 35mm f/2.8 full-frame lens with vignette control. Performance here is largely irrelevant, but in conventional terms of sharpness the centre of the image is good from f/2.8 to f/5.6 and very good from f/8 to f/16. The edges have no concept of sharpness throughout the range of apertures, falling as expected into the abyss of field curvature and vignetting. 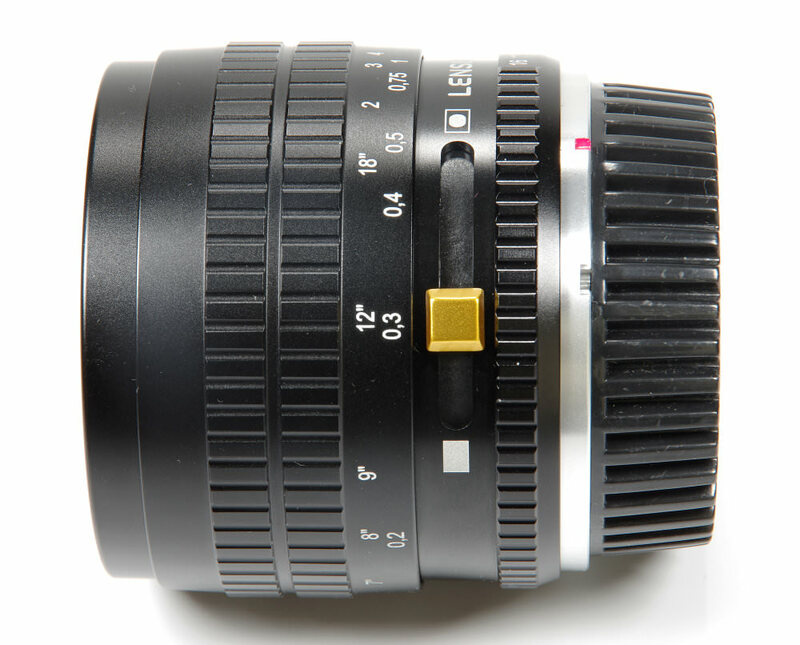 Which of course is what the lens design is all about. Central CA (Chromatic Aberration) is closely controlled centrally but becomes more evident at the edges. However, in the general melee of aberrations this becomes largely lost. Distortion likewise is hardly the point, but it does measure at -1.91% barrel, a reasonable figure that is unlikely to be an issue in the context of the lens design in general. Flare is somewhat odd, being generally quite well suppressed, but at certain angles becoming a multi-coloured patchwork in the darkest shadow areas. Bokeh is of course at the core essence of the lens and as such is very distinctive and highly variable depending on subject, distances and lens control settings. It's all about the final effect and the performance is geared towards creative use in a way that largely defies the bald measurements. 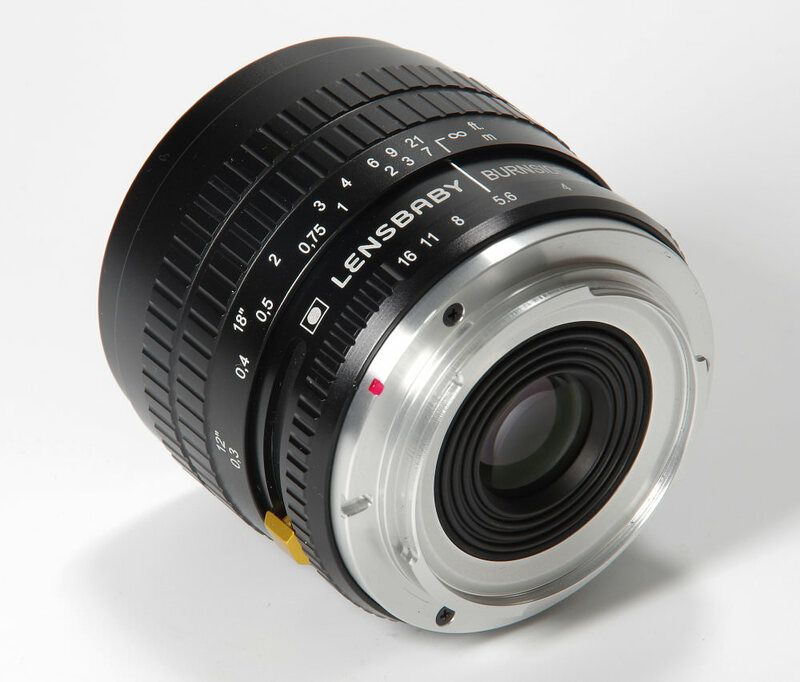 The Lensbaby Burnside 35 lens is priced at £399 and is of course one of a kind. 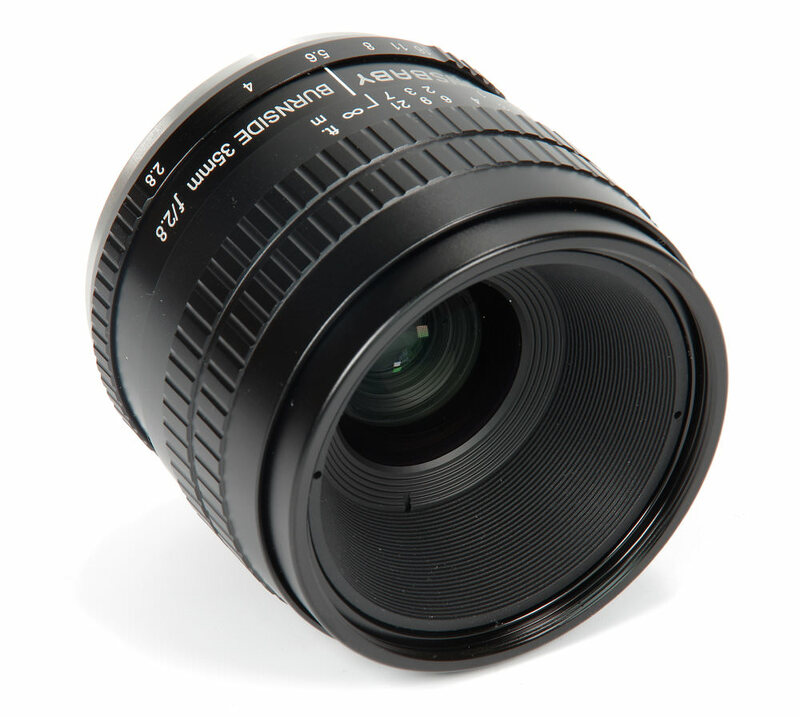 There are other Lensbaby creative lenses and also many other optics exploring areas other than sharpness, but all have their own individual signatures. From perhaps the body mount lenses from Pentax, under £50, for the Q range and also from Olympus, to the £459 Lomography Petzval 85mm Art lens there is no shortage of individualistic lenses to try. Against this backdrop, those looking for a 35mm lens of a general nature will likely find the Lensbaby very poor value. Those looking for a creative tool to make very specific styles of images may well find this is exactly what they need. At this point general concepts of VFM do really start to break down and opinions could be quite polarised. You have a concept, you want to explore it and create unique images, and if this lens fits that situation then the choice is very clear. To just dabble it could be considered quite pricey and maybe a short term option that soon gets moved on. It needs care. Images can end up looking bland and muddy. On the other hand, with skill and perseverance some very amazing shots could emerge from the creative process. Not every shot needs to be ultra-sharp all over to be a success. I can see what you mean about the lens working best with close subjects as evidenced by the tulip pic and the portraits. Most of the other pics just look like images produced with a lens that has a major fault. I suspect images of more distant subjects might be more effective if the central area was less sharp. Could be worth trying it out with a soft focus filter I reckon.